If you were thinking of a holiday in Orkney this year but you’re worried you might have left it too late to book, you still have time. There is still availability at Annie’s Place from now until the end of the year – contact us for details or press the website Check Availability and Book Online button. Come and enjoy some peace and quiet, check out the bird life or visit a dig. 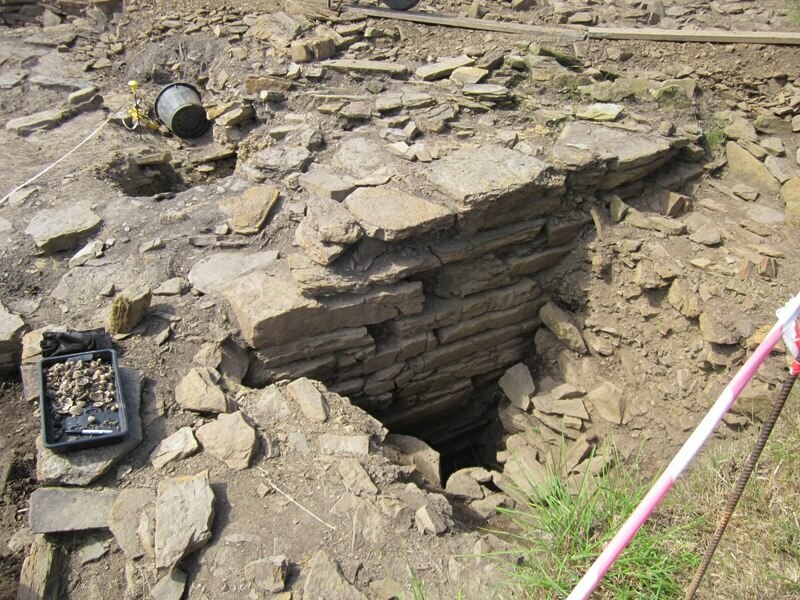 On the subject of digs, there will be more work on the world famous Ness of Brodgar dig next summer between Mid-July and the end of August this summer. There are guided tours every day; they’re free and led by an archaeologist who actually works on the site. 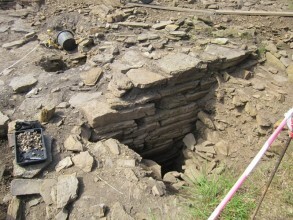 Get closer to archaeology than Time Team ever took you! Details from the Tourist Offices, local press and signs at the site itself.